The atmosphere in Tamil Nadu has been quite tense for sometime as a lot of people across the state have been protesting against the Sterlite factory in Tuticorin and the setting up of the Cauvery Management Board. In the midst of this, with the eleventh edition of the Indian Premier League (IPL) commencing last week and the Chennai Super Kings' first match scheduled to take place in the city tomorrow (10.04.2018) after a gap of two years, many celebrities from the Tamil film industry have been voicing their opinions against the event. 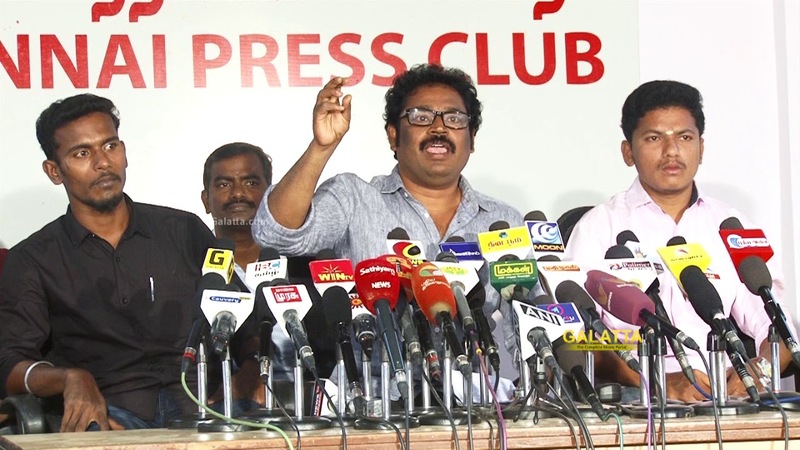 A press meet had been organized today which saw FEFSI President RK Selvamani, actor Sathyaraj, directors Ameer, Ram, Bharathiraja, Thangar Bachan, Cheran, Vetrimaaran, V. Gowthaman among few others speak out against the popular cricketing event. 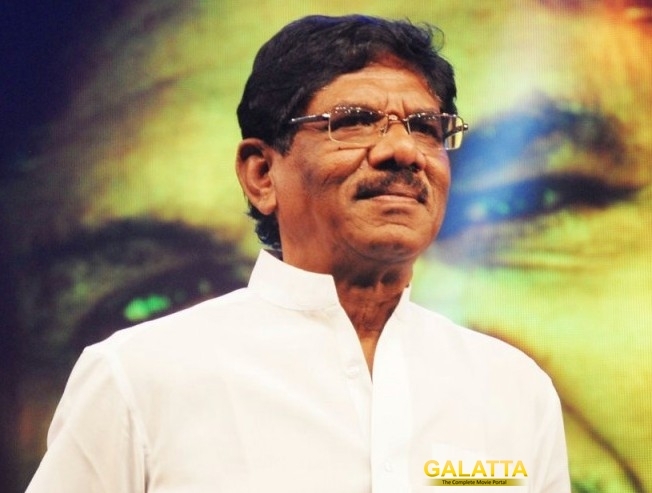 During his interaction with the press, iconic veteran director Bharathiraja stated, "The situation as present in our state is that the IPL matches being played are like a Nadaswaram performance is being conducted at a funeral. We are not against IPL, but we just want it to be postponed. As of now, we are definitely going to protest tomorrow." Upon being asked what their strategy would be, Bharathiraja said, "No warrior will reveal the tactics before going to battle. We too will not reveal our plans now, but we will organize a protest tomorrow. We are now launching the Tamizhar Kalai Ilakkiya Panpattu Peravai and only the flag of Tamilians will adorn it." 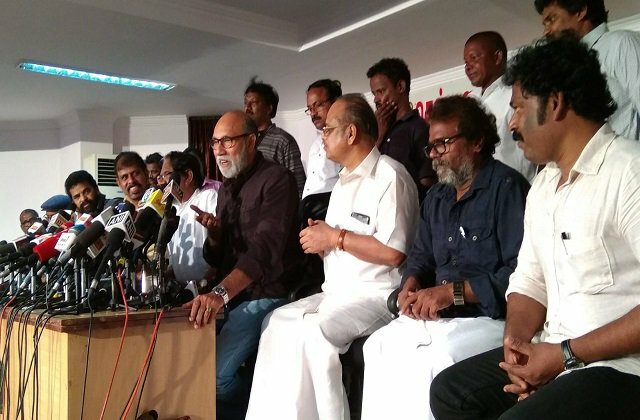 Sathyaraj then took the opportunity to say, "They say an IT raid will be conducted on us. This is quite hurting. I just wish to state there is no need for them to be afraid of me. I do not have any political interests. I am not against any sport, but this is not the time for IPL." FEFSI President RK Selvamani then addressed the media saying, "Tamilians are the only people in India to protest the most for causes in the country. We will not allow Tamil Nadu to turn into a garbage bin of India. As for the comparison of stopping the release of a Tamil film to an IPL match, cricket matches have more influence than a film’s release. Only if Chepauk Stadium is empty tomorrow, we will win. CSK hasn’t played in Chennai for two years. People can wait for one more year. It is important to understand that the only political desire in this team is the welfare of Tamil Nadu." Director Ameer then interacted with the press stating, "The Central Government has absolutely no concern or regard for Tamil Nadu. Their intention is only to keep taunting us. Those who have ruled us all these years have only betrayed us." 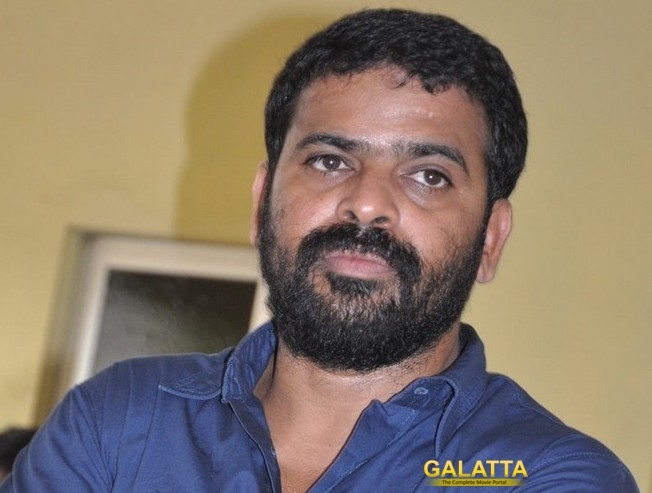 Director V. Gowthaman who addressed the press next stated, "There is a scheme to turn Tamil Nadu into the next Somalia. A Tamilian who has dignity will not whistle sitting at the stadium’s gallery knowing the present state of affairs in the state. If we come across any problems during our peaceful protest, we will not hesitate to take the next step." 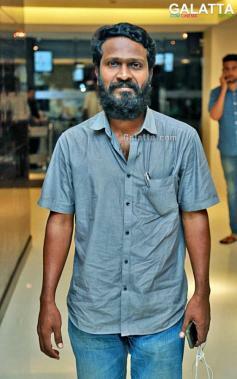 National Award-winning director Vetrimaaran then went on to speak saying, "The livelihood of Tamilians and Tamil Nadu is under stake and is slowly heading down the path of extinction. Media is giving attention only to glamour and sensation." Acclaimed filmmaker Thangar Bachan in his statement then went on to say, "The lack of unity among us all is the reason for our downfall. School children who speak Tamil are being made to kneel down. Not all those who make films are artistes. Those who fight for the causes of the people can only be deemed worthy of being called artistes. The press too has a hand in this since they do not know whom to ask the right questions." 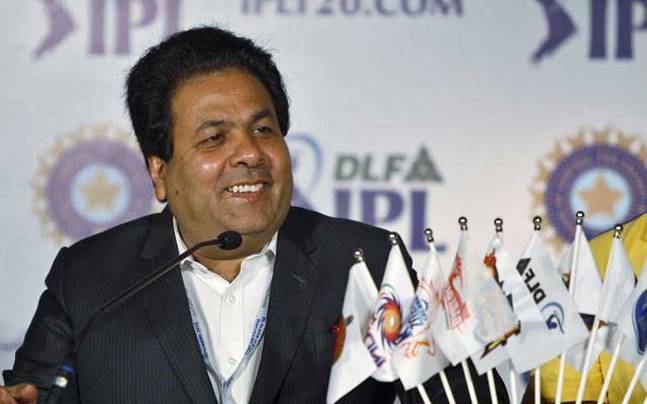 Meanwhile, Rajeev Shukla, the IPL Chairman has now issued a statement saying the IPL 2018 matches in Chennai will be held as per the schedule with adequate security measures being implemented. He then went on say political controversies should not be stirred around the IPL.